Accuracy Locksmith understands the importance of access control and the ability to control, monitor and restrict the movement of people, assets or vehicles in, out and around a building or site. We provide wide range of access control systems from token based access systems/card readers and digital keypads, to biometric identification systems and complete hardware software integration. 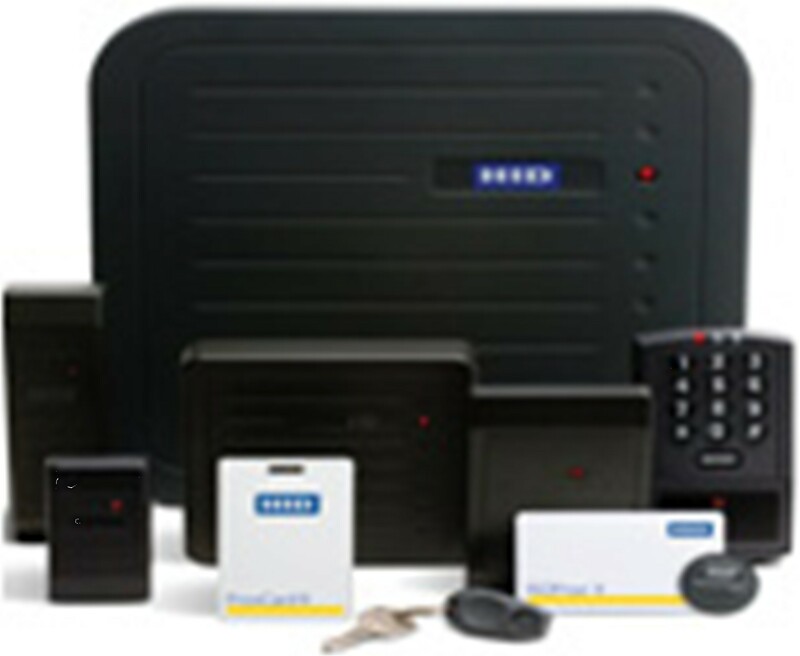 Accuracy Locksmith offers the highest quality access control systems and security solutions for residential, commercial business, corporate offices, and educational institutions seeking an effective management tool to monitor and protect their facilities and inventories from anywhere in the world, in real time. Our security specialist will be pleased to attend and carry out a full access control system survey and estimation, this service is at no cost to you and there is no obligation to purchase. The keypad can be used as a stand alone device or integrated into a central processing system which provides a detailed audit trail of each user’s activities. Unauthorized access can generate alarms and send a report to security. The controlled devices for most doors are called magnetic locks, electronic strikes, drive bolts or motors. 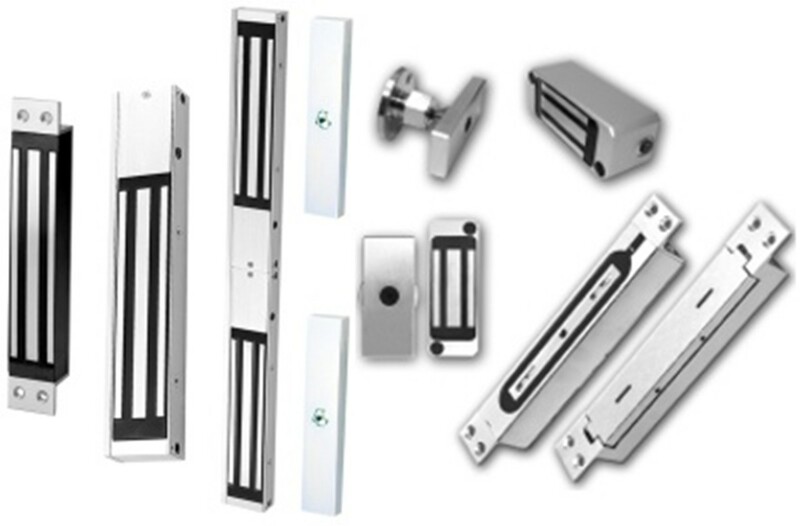 A magnetic lock is usually located above the door either in the door frame or above. Magnetic locks are rated in holding pounds of force. 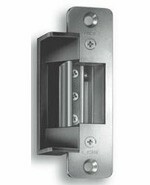 A typical magnetic lock for a standard sized door is rated at 600 lbs. of holding force and higher. 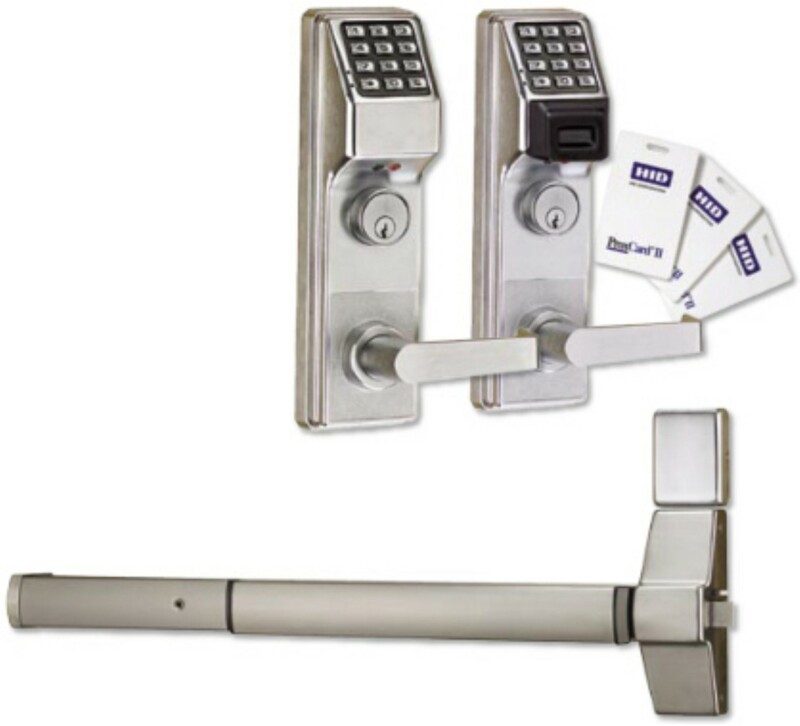 For double doors dual magnetic locks are used. Magnetic locks are generally using 12 or 24 volts DC. Biometrics is a computerized method used to identify people based on their physical characteristics before granting access to a facility. Biometrics has become a popular method of identification and authentication. 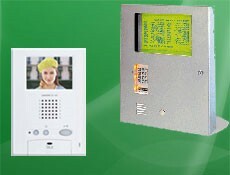 Integrated stand-alone keyless entry digital keypads are recommended for basic security requirements. 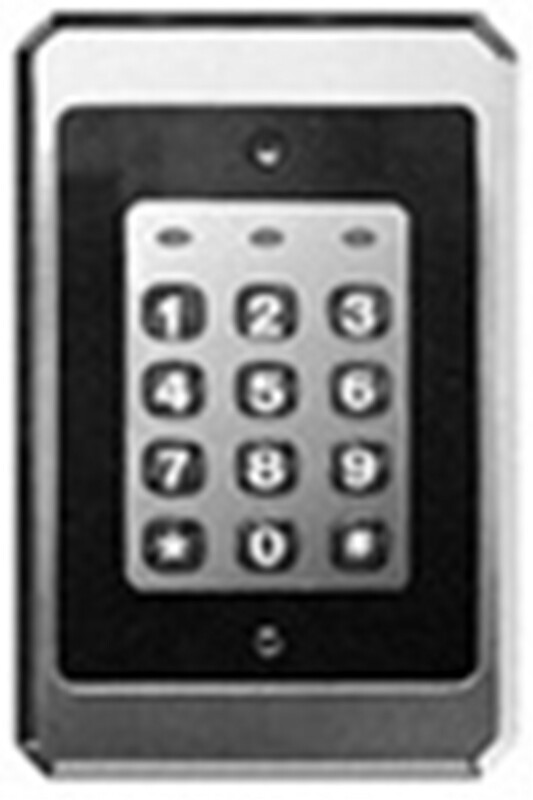 931 and 935 series keypads provide a higher degree of security with all electronics maintained in a remotely installed controller. Access control card readers are used in physical security systems to read a credential that allows access through a locked door. 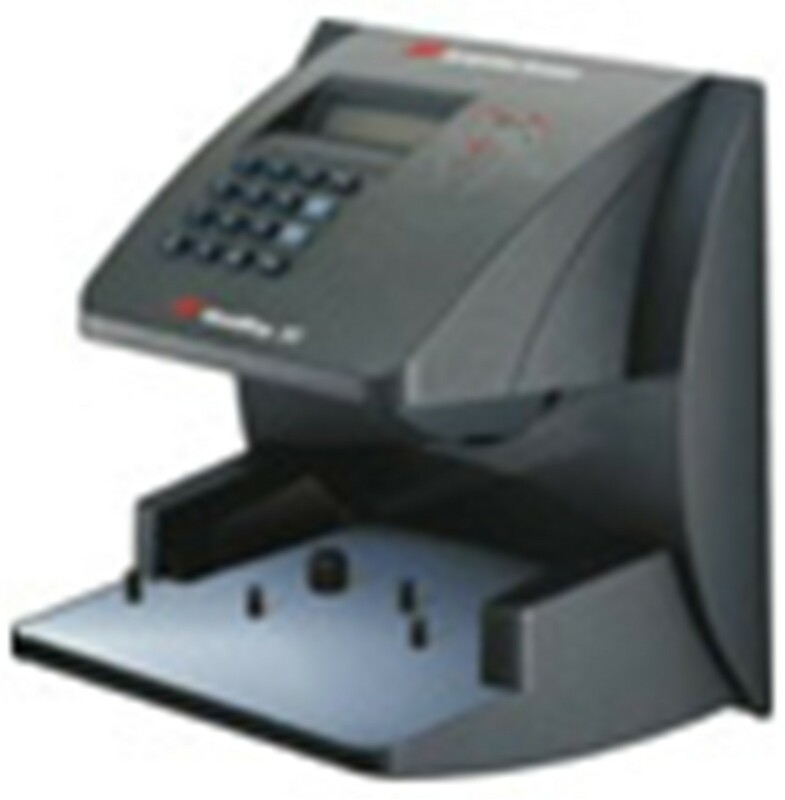 An access control reader can be a magnetic stripe reader, a bar code reader, a proximity reader, a smart card reader, or a biometric reader. 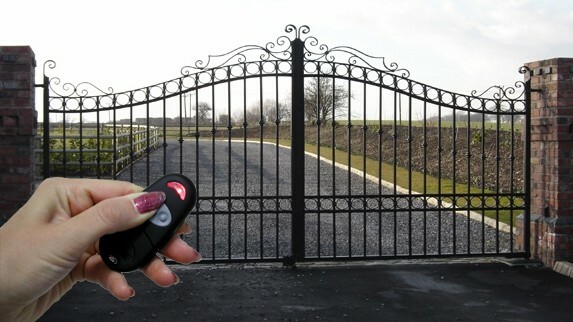 Automatic Gate Access Systems are designed to control access, promote privacy, increase security, enhance property value and most of all for convenience. 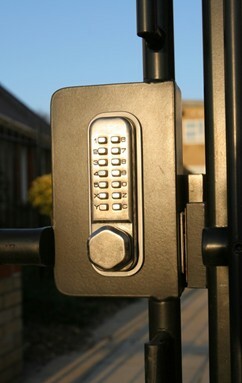 We offer a diverse selection of access control systems, electric locks, card readers, CCTV and keypads. Telephone entry systems & intercom systems can be a simple as a single door answering unit to sophisticated video entry security systems, complex microprocessor-based commercial systems, and luxury condo/apartment security and communication systems. Electric Strikes provide remote release of a locked door. They allow the door to be opened without retracting the latchbolt. This occurs by the releasing of the electric strike lip (sometimes called a keeper or gate). When the door closes the beveled latchbolt rides over the lip and falls into the strike pocket.